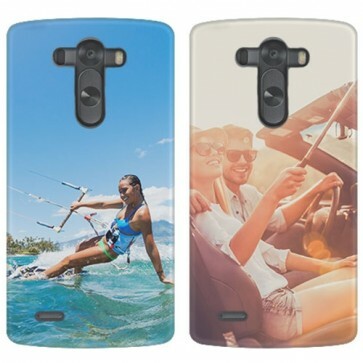 Make your own case for the LG G3. Your photo, your design, your personalised phone case. Keep your phone looking stylish and protected. GoCustomized is happy to give you the chance to make your LG G3 device look like nothing anyone else has seen before. Using our design module, you will be able to create your own phone case using any of your favourite images, patterns and pre-made designs. The case has been designed to ensure that your device is well protected form scatches and dents in addition to being the perfect printing surface. Do you have a friend who just got himself the awesome LG G3 phone? 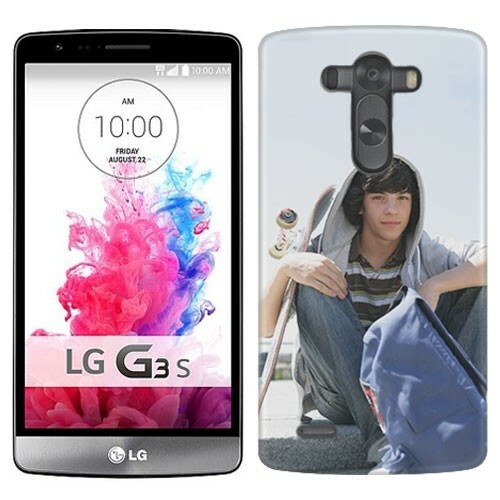 Then why not get him a personalised LG G3 full wrap case as a gift! A case with a personal touch! 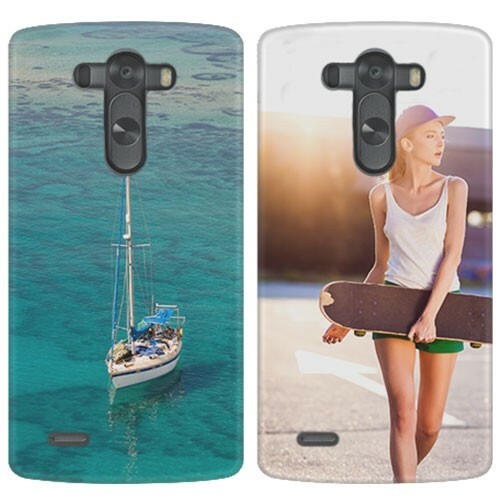 Our design module is made to make your life easy when it comes to making your own LG G3 phone case. For your full wrap case you do not need to select a base colour. This is only needed for our regular hard cases. Start off by uploading an image to the module. You can do this straight from your personal device storage or your Facebook & Instagram accounts. Make sure the image you upload is of the best possible quality. The better the quality of the image uploaded, the better the end result will be. Add a little persona text as finishing touch if you please and you are all set! Your order is produced and processed within 24 hours. It will be in a cosy package on its way accross the english as soon as possible. If you have any questions regarding the delivery of your package, please feel free to contact us at anytime at Support@gocustomized.com. We hope you enjoy your purchase!